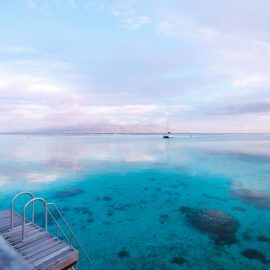 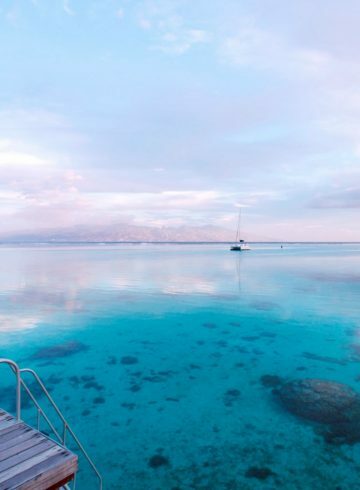 On the sister island of Tahiti, Moorea, let yourself be seduced by sophisticated decoration, exotic flavours and rare refinement in the heart of paradise. 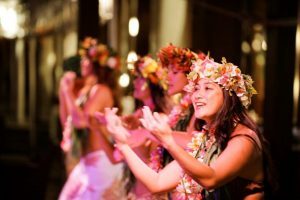 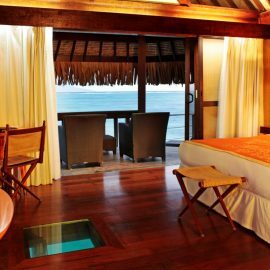 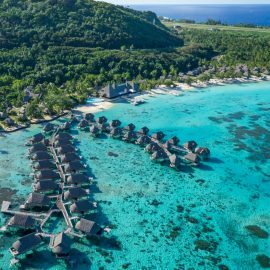 Located along the most beautiful white sand beach of the island, the colors of the lagoons and the Polynesian hospitality will guarantee you a magnifique stay. 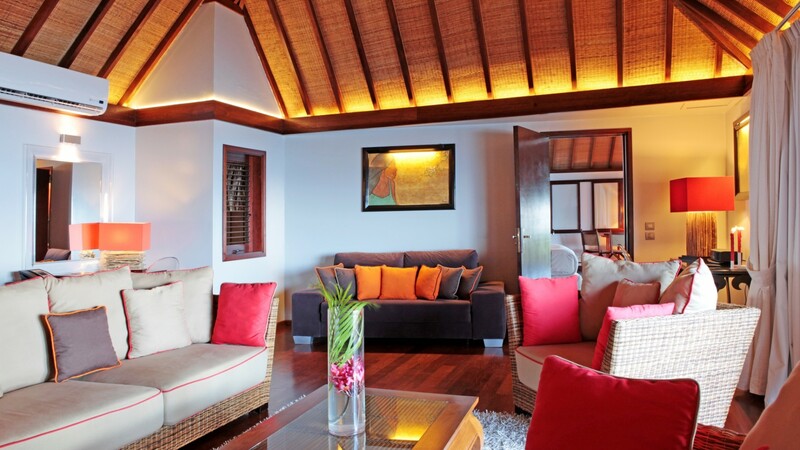 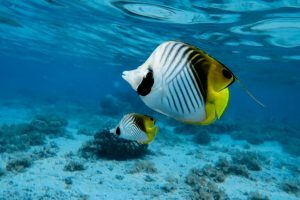 For your upcoming stay in the island of Moorea, choose your next home away from home. 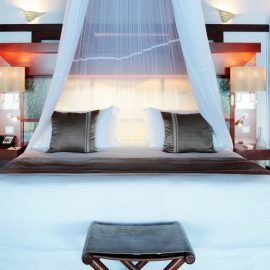 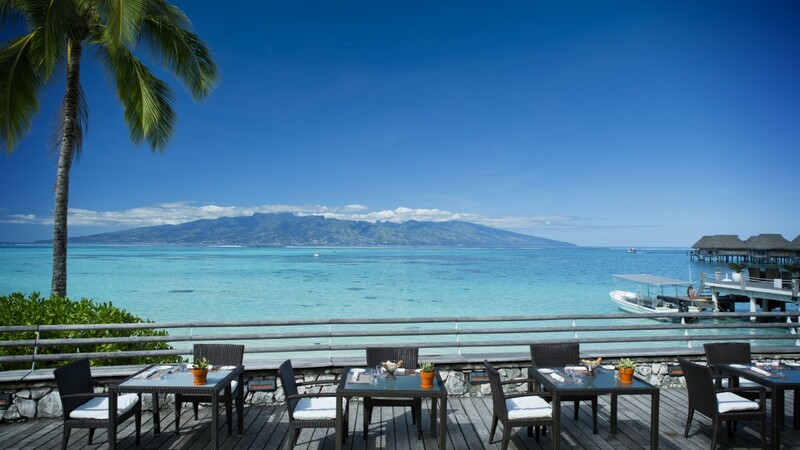 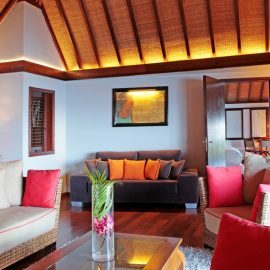 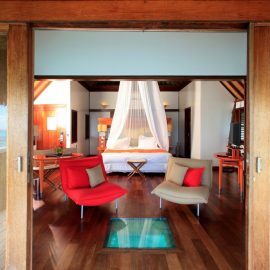 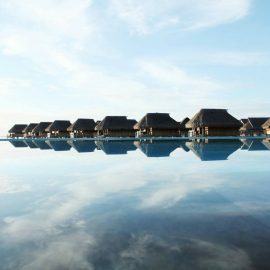 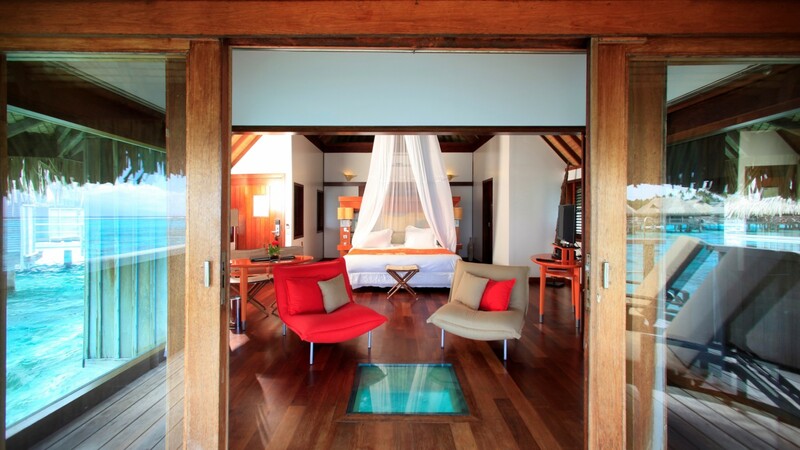 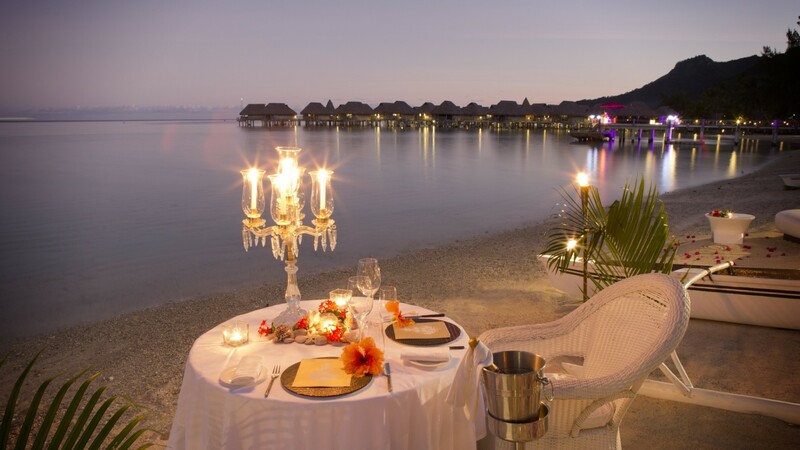 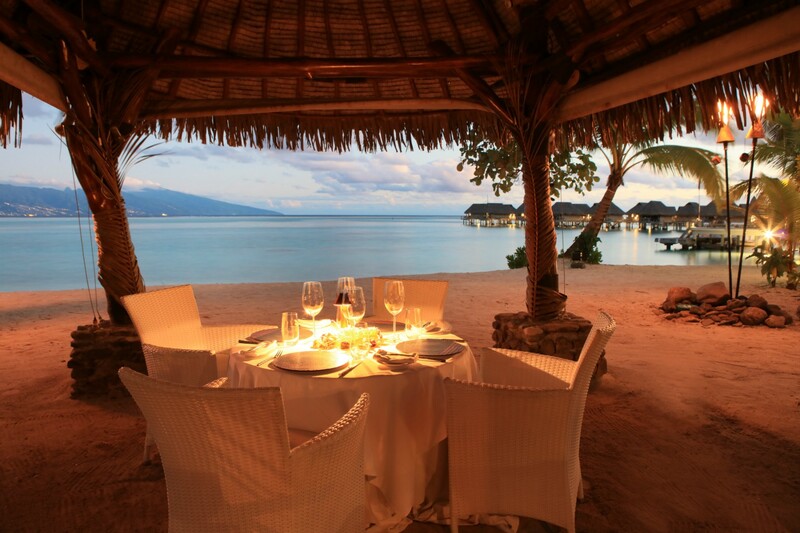 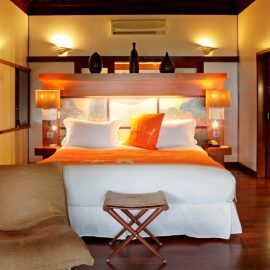 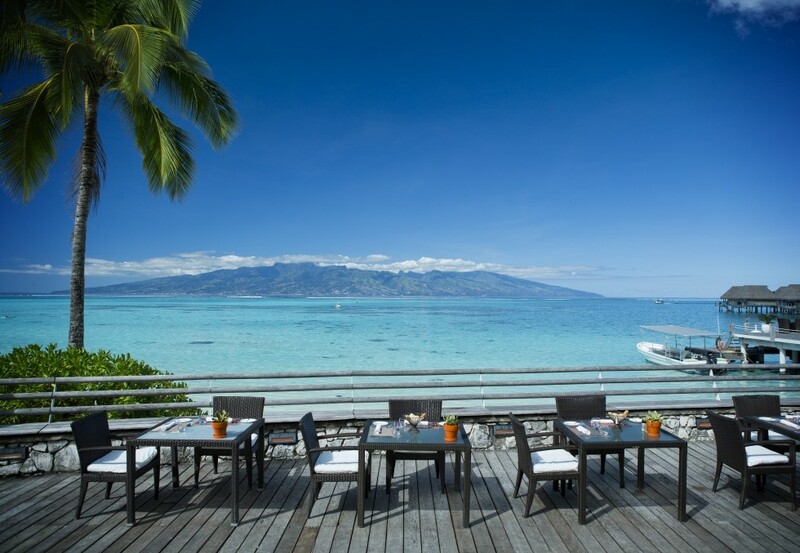 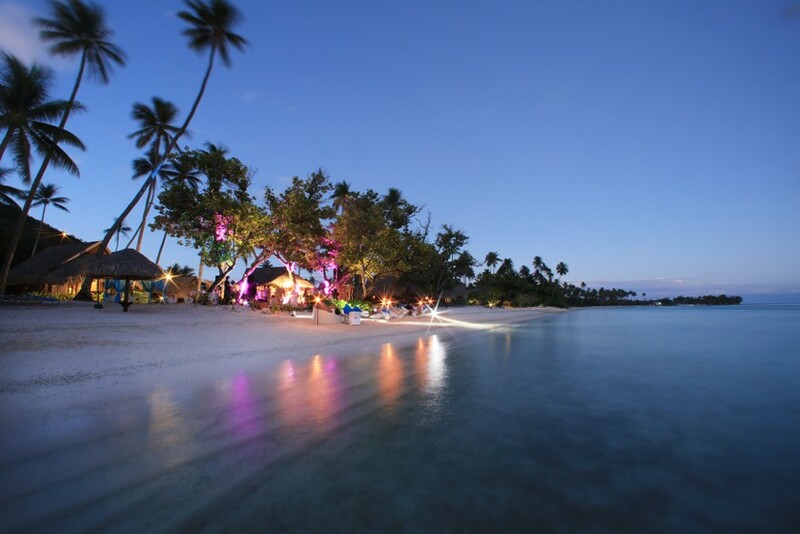 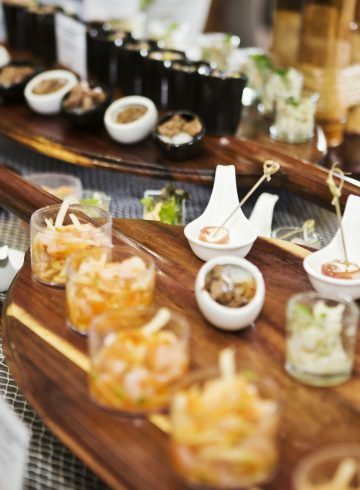 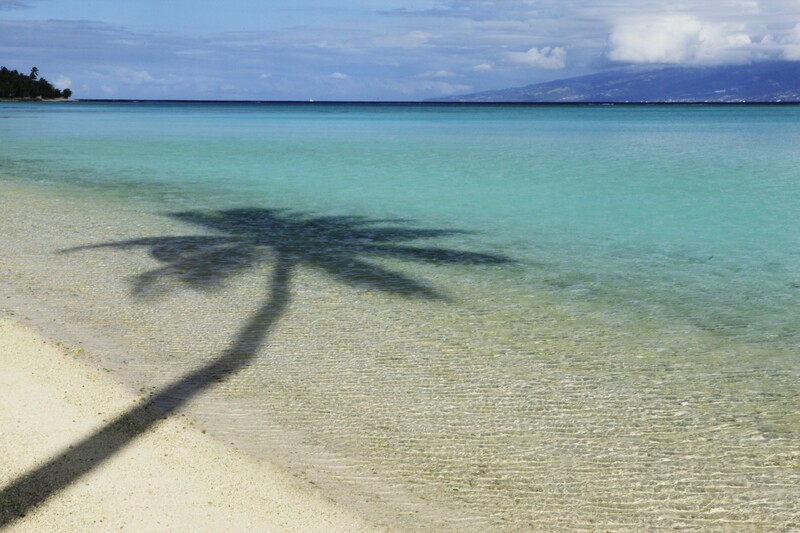 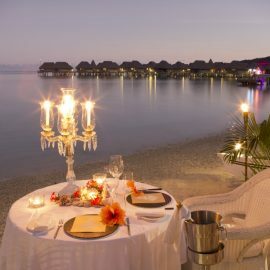 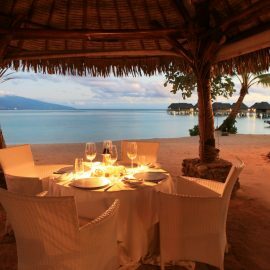 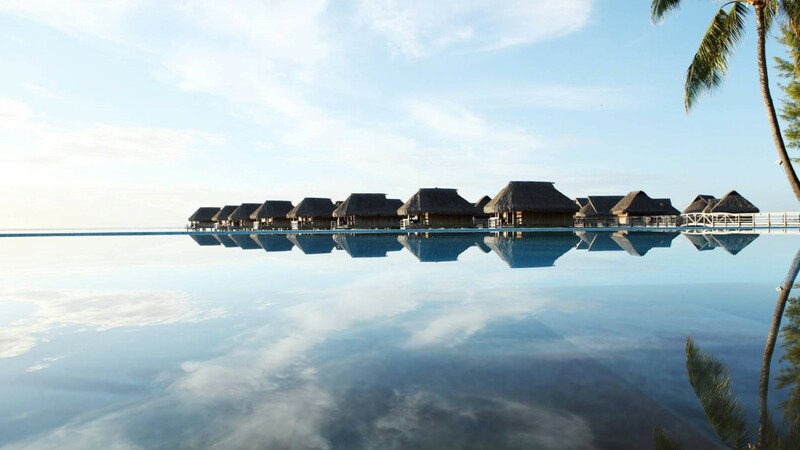 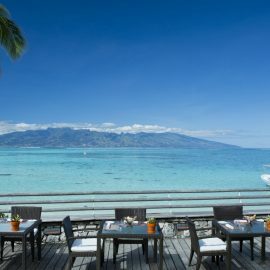 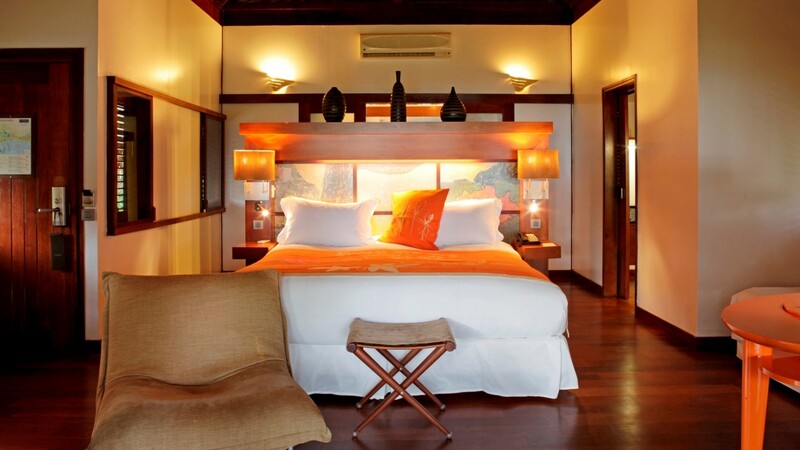 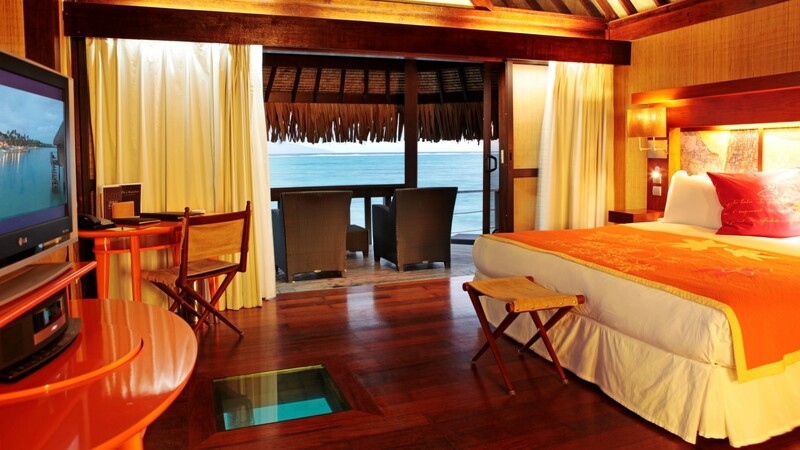 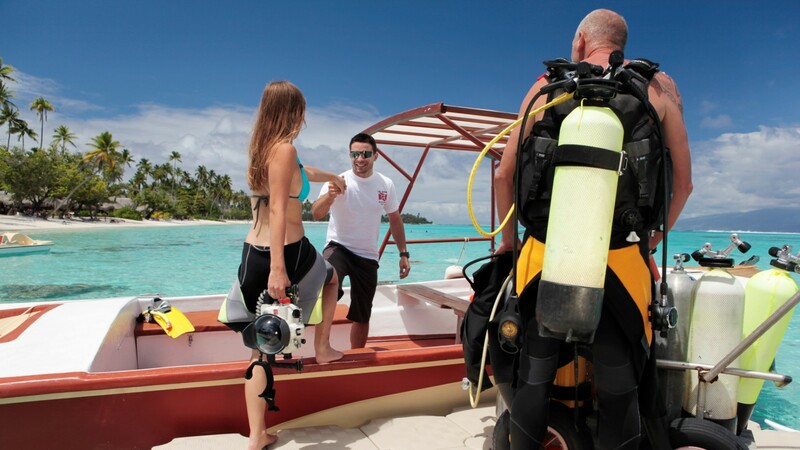 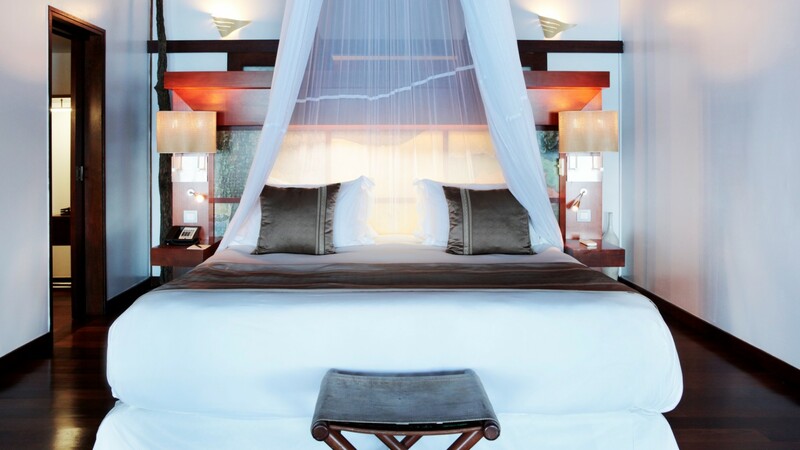 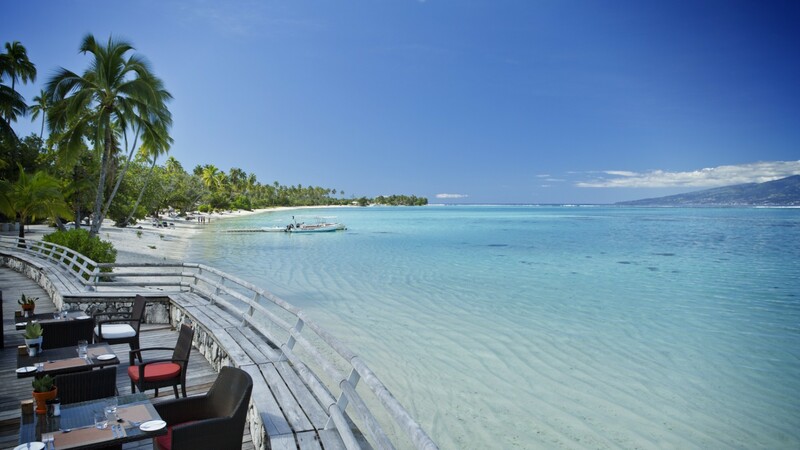 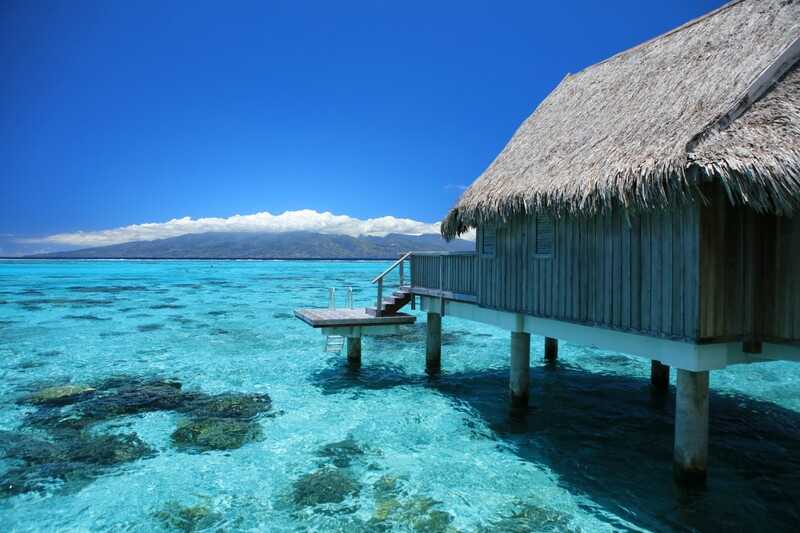 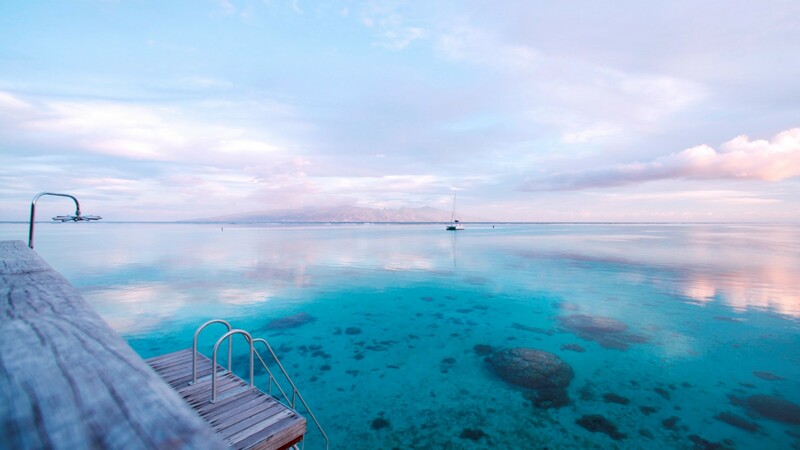 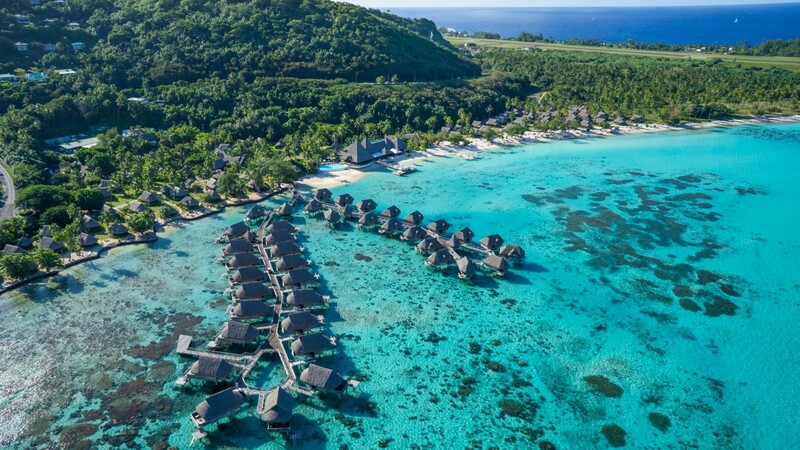 Discover Sofitel Moorea Ia Ora Beach Resort’s current hotel promotions, and special offers.